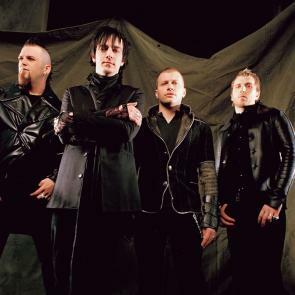 3DG. . Wallpaper and background images in the Three Days Grace club tagged: 3dg three days grace adam gontier neil sanderson barry stock. I LOVE THEM SO MUCH!!!!!!!!!!!!!!!!!!!!!!!!!!!!! !